The COMPACT-SERVO 18-80mm T4.4 EF-mount lens combines the benefits of compact size and light weight (only 2.7 lbs.) 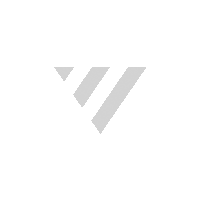 for outstanding mobility. 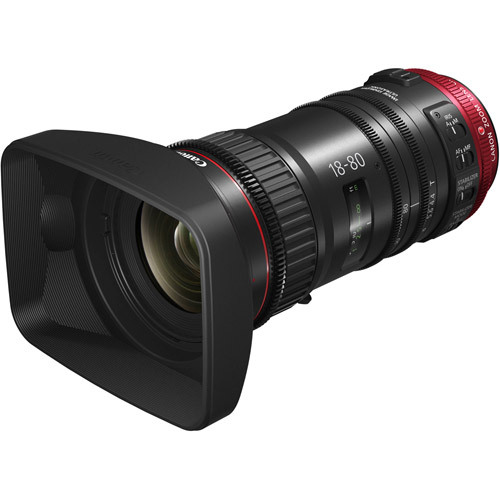 Designed to shoot video, this lens can be ideal for the cinematographer moving up from Canon's EF lenses, combining the functionality of their EF lenses with the video shooting features of their Cinema lenses. 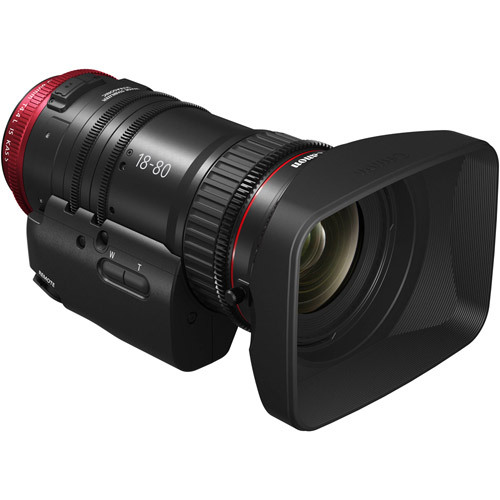 Canon's first Cinema style lens that incorporates both an Image Stabilization function and Auto Focus function, the lens is also fully 4K-ready, with a high optical resolution and support for Super35mm large-format cameras. A 9-blade aperture diaphragm helps ensure an artistic and beautiful representation of out-of-focus areas (or "Bokeh"). The lens also features a 4.4x zoom magnification, a focal length range of 18mm to 80mm, and a 180º smooth rotating focus ring. 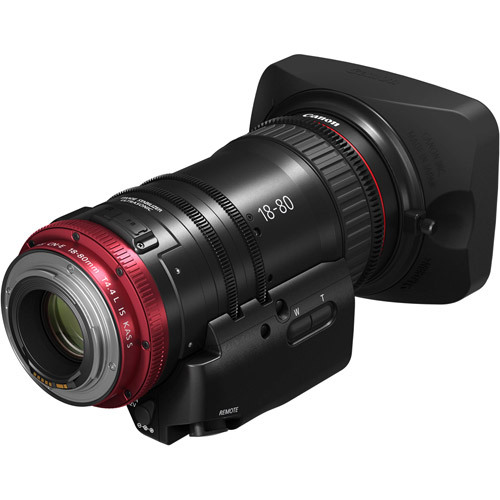 * These functions are enabled with compatible EF-mount camera models only, including Canon's Cinema EOS C300 Mark II and EOS C100 Mark II.